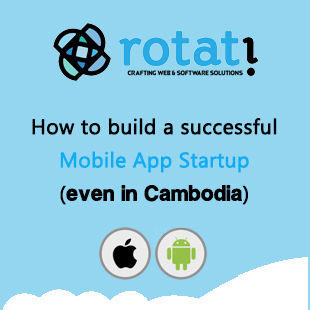 How to build a successful mobile app startup (even in Cambodia)! Many of us have had ideas for mobile apps float through our minds, and it’s entirely possible one of your ideas could turn into something great — but without the knowledge of how to create, design, and market your new app, it’s impossible for your idea to come to fruition. So join us for an inspirational talk, and learn the secrets of developing a successful Mobile App Startup! This talk will give you some insights into developing a successful mobile app business – from idea, market research, design, build, marketing, growth, funding, incubation, and ultimately exit. Darren Jensen has 14 years of software development experience and almost the same number of years experience working in startups. 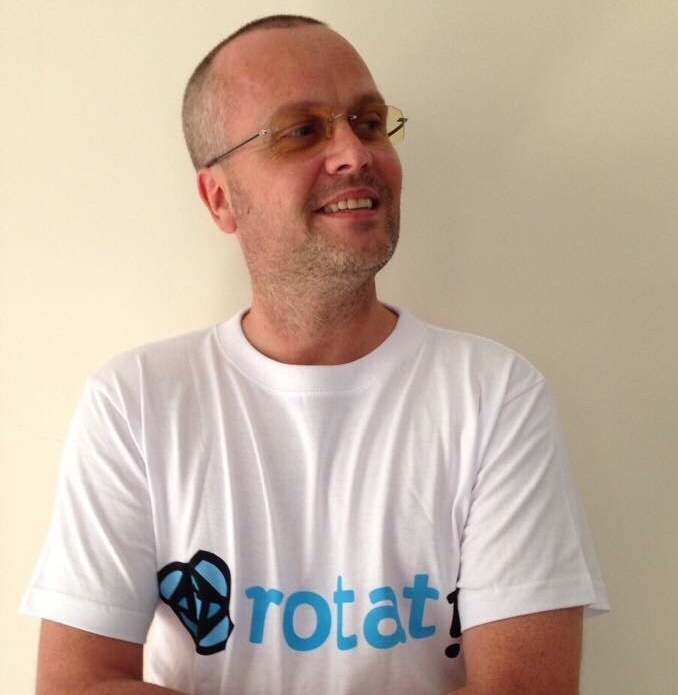 A founding partner of Yoolk (a 25 developer strong startup in Cambodia), Hackerspace Phnom Penh, CoLab-Cambodia, Startup Weekend Cambodia, DevBootstrap and Rotati Consulting, Darren has the experience of working as a developer and building and training core technical teams to work in dynamic startup environments. Details here: Facebook Event Page!